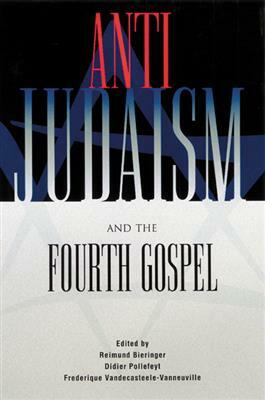 The problem of anti-Judaism in the Forth Gospel is a complex matter that has historical, sociological, and theological dimensions. It involves the study of the original texts and their reception and effects throughout history as well as their ethical and theological implications in the perspective of Christian-Jewish dialogue. A selection of essays from the 2000 Leuven Conference, Anti-Judaism and the Fourth Gospel presents the views of Johannine scholars from around the world on this important topic.